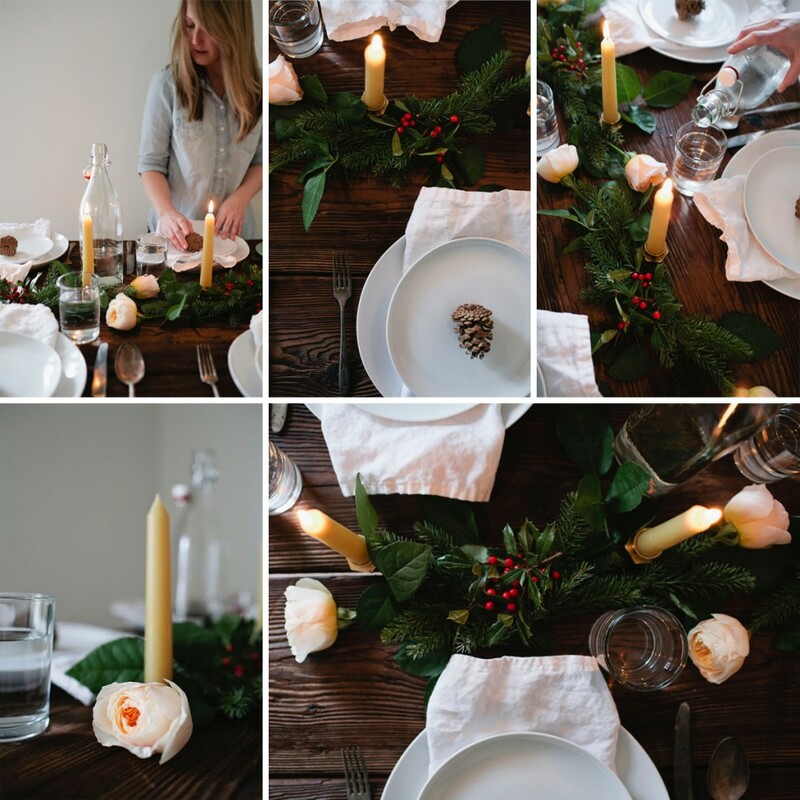 The great thing about this is that you can use just about any type of greenery that you can find around your home…holly, pine, cedar, magnolia…then place in the center of your table and add a few stems of roses. Easy and elegant! To see more, check out the full feature on A Thousand Threads. Need flowers for your table? There is still time to order Peach Juliet Garden Roses and even some Christmas Greens, so head to FiftyFlowers.com now! Last Chance! Get your Holiday Flowers at 10% OFF and with FREE Shipping!